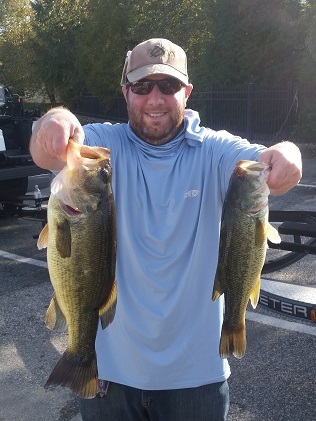 Tenags grinds out a limit on a tough day. 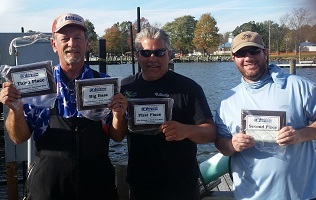 From Pennsylvania Division 9, October 28, 2017 - Mike Tenaglia takes the win at Division 9 AFT tournament on the North East River. 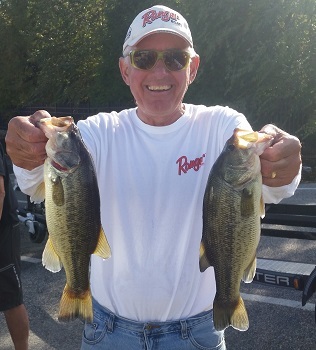 Running out of Anchor Marine in North East Maryland, the Yardley, PA angler caught 5 bass weighing 7.54 pounds. 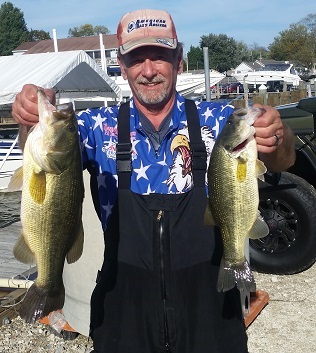 For the victory, Mike took home a check for $376. 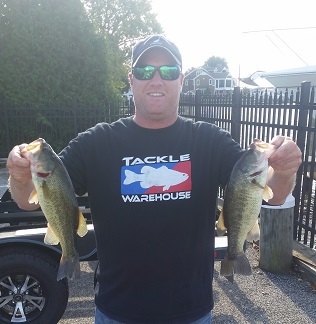 In second among these AFT competitors, Joe Ciamaichela Jr of Lansdale, PA, caught 3 bass weighing 7.41 pounds. 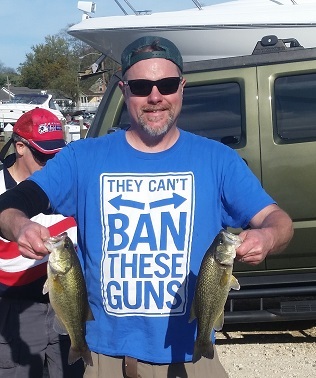 He pocketed a check for $163. 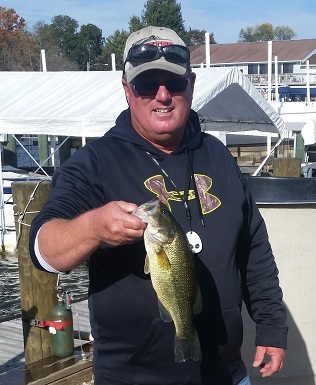 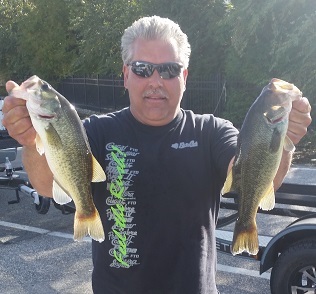 Taking third place, Dennis Budzitowski of Delran, NJ, caught 2 bass weighing 6.61 pounds. 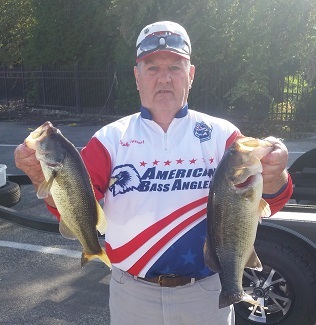 In fourth place, Rich Przybyl of Carlisle, PA, caught 4 bass weighing 6.58 pounds. 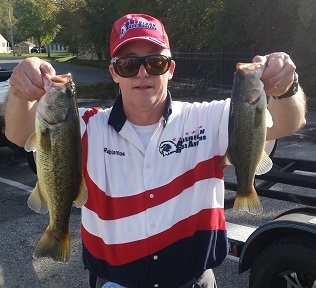 Robert Santos of Philadelphia, PA, rounded out the top five competitors with 5 bass weighing 6.17 pounds. 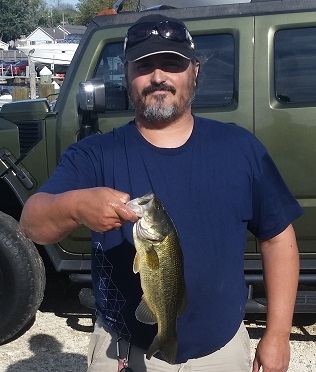 Dennis Budzitowski of Delran, NJ, won the big bass contest with a 4.50 pound lunker.